What a delightful day you had! Wish I could have been there too. lol Can’t wait to hear all about DGDs reaction to her goodies! Names depend on age groups. There are 4 variations of Debby at work … but not a Jan under 45! 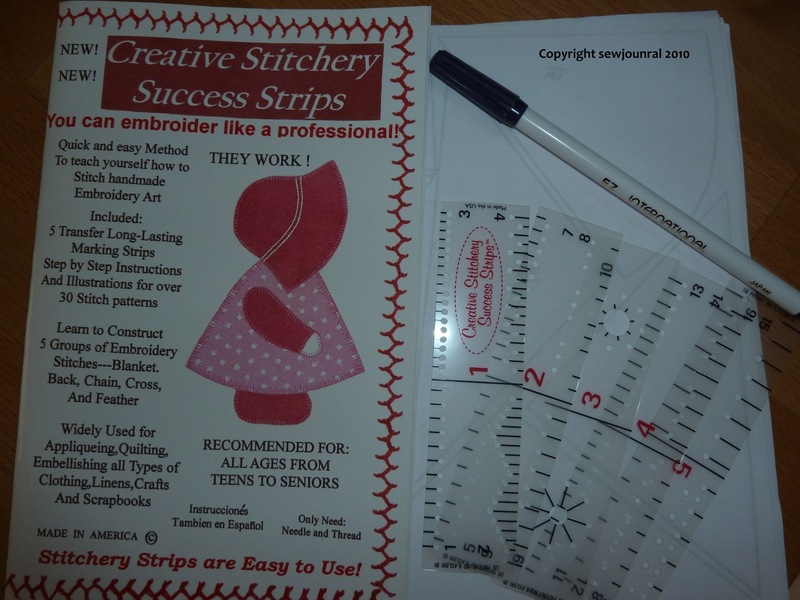 That linke to buy the sccess strips doesn’t seem to work – I’d like to get hold of them for a special little friend. I just tried the link and it worked OK. Perhaps you can try again. If you still have problems you can let me know and I’ll email you the lady’s contact details.